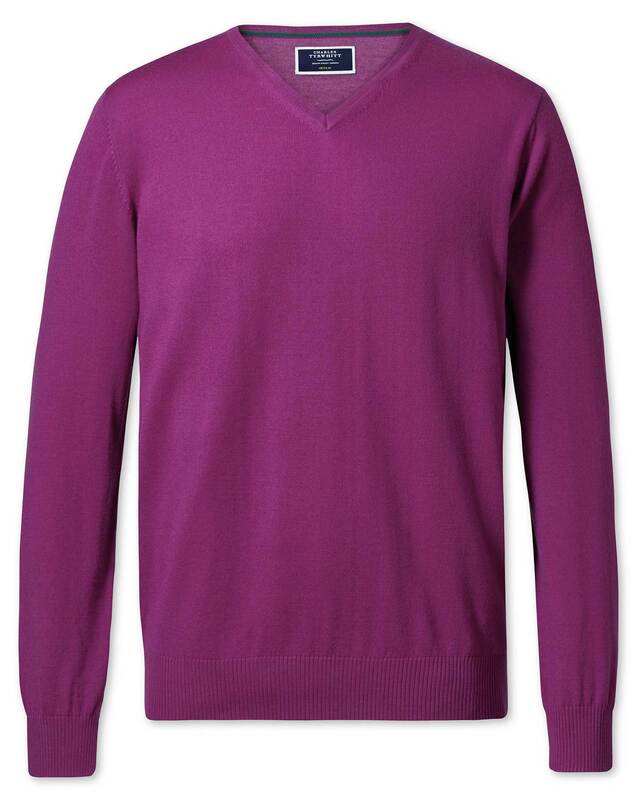 "Merino; the king of our hearts and wardrobes. Knitted from pure, super soft and extra fine Australian merino wool, this fibre is one of Mother Nature's finest achievements. Our range of Magnificent Merinos are lightweight yet warm, strong yet soft, and easy to care for. Not to mention their Woolmark certification, which means you can rely on the fact that ours is the world's best."